Adding a new cat or kitten to your family may seem like a dream come true, but the reality is that your new furry friend will have their own personality incorporating wants, needs, likes and dislikes. Although a smooth, effortless transition into family life is ideal, the reality is that in many cases, things won’t be so cut and dry. Deciding that you are ready to commit to adopting a cat is a big step – something that should certainly not be taken lightly. Cats need their fair share of love, attention and TLC, and as their brand-new family, it is your job to provide this on a daily basis. 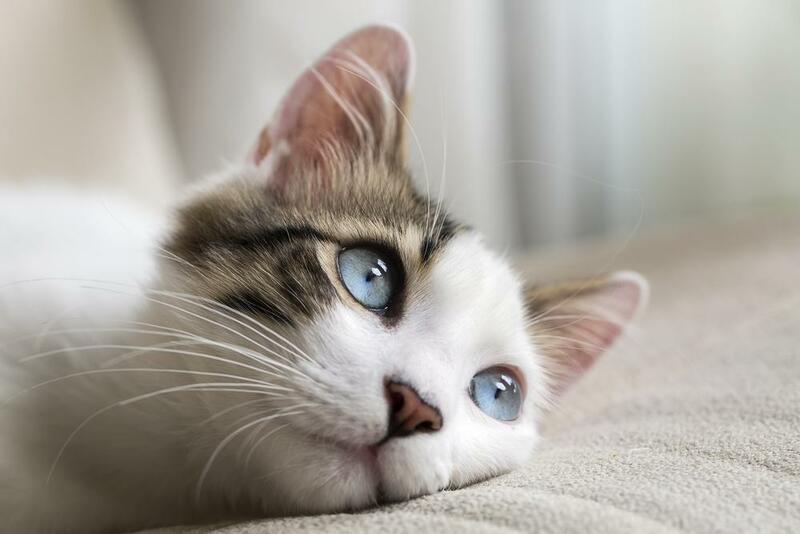 If you are thinking about welcoming a new feline friend into your home, here are some of the most important things that you need to take into consideration. If you have never had a cat before, it’s easy to think that all you will need to buy is a bag of food every other week. However, the reality is that adopting a cat carries a much bigger financial commitment. Of course, costs will vary depending on the particular cat and your individual circumstances and preferences, but as a general rule, you need to ensure that you are financially secure enough to be comfortable in providing everything your cat will need. This includes food and litter, as well as initial supplies like bowls, beds, toys and litter trays, as well as pet insurance and any veterinary bills. While your home set-up may be perfect for you and your family, it’s important to consider things from a cat’s perspective. Could a cat fit comfortably into your home? Think about factors like how busy, noisy or quiet your home is, and if necessary, consider how you can make the adjustments needed to ensure maximum comfort and security for your new cat. Is there plenty of space for them to move around in, secluded areas to hide or have a quiet nap, and suitable spots for essentials like food and water bowls and the litter box? These are all factors that you need to consider before making the commitment. You may be ready and raring to welcome a cat into your household, but does everyone in your home feel the same way? Each cat is different, and some prefer quieter homes whereas others thrive in the company of doting children and other pets. Assess each family member’s feelings on the matter and think about the type of cat that would easily integrate into your life. Don’t forget to consider additional lifestyle factors like work or school hours and any commitments you have that could impact time with your cat. Of course, there are plenty more products out there for your cat, but these are the basic essentials. If your cat will be venturing out to explore your garden and the local area, it may also be an idea to consider investing in a cat collar and tag to help them stay safe. Visit this website for more information and to explore some of the available options. 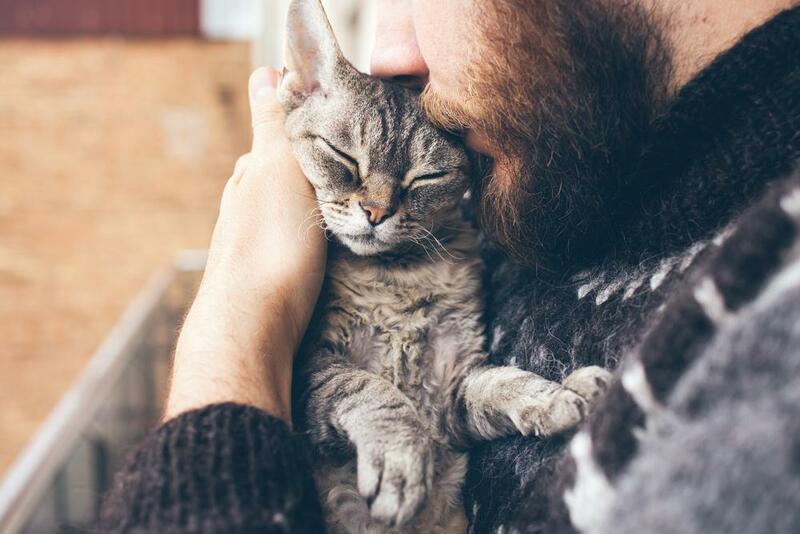 At the end of the day, making that final decision about whether you are ready to adopt a cat is an incredibly personal one, and there will be individual factors influencing your decision. If you do decide that you are ready to welcome a cat into your home, good luck with your wonderful new family member – enjoy every moment together. Previous Post When lacking inspiration, how do you find it again?